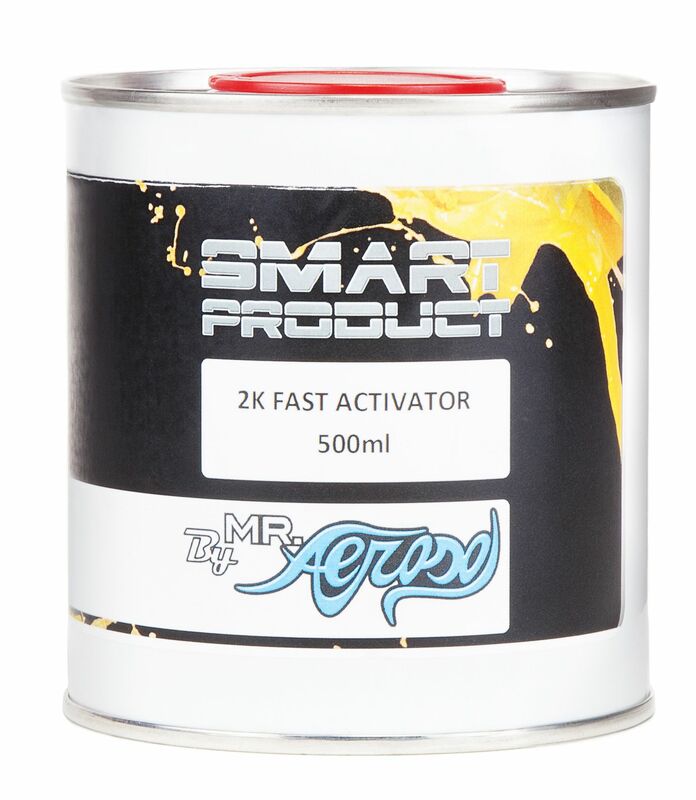 Smart Product 2K Fast Hardener 2-1 Activator. 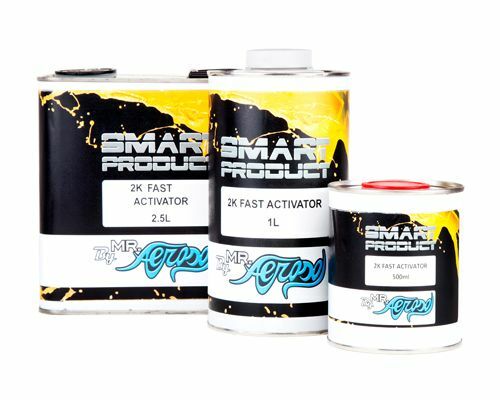  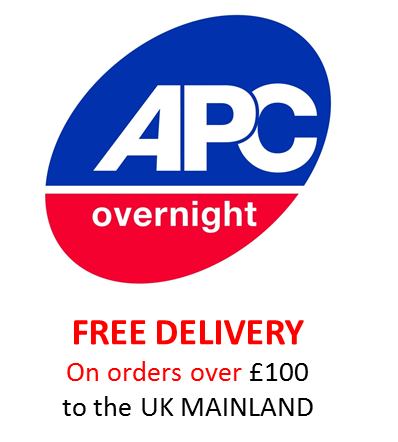 A Great product from Smart Product, ideally used with Smart Product Clear Lacquer. 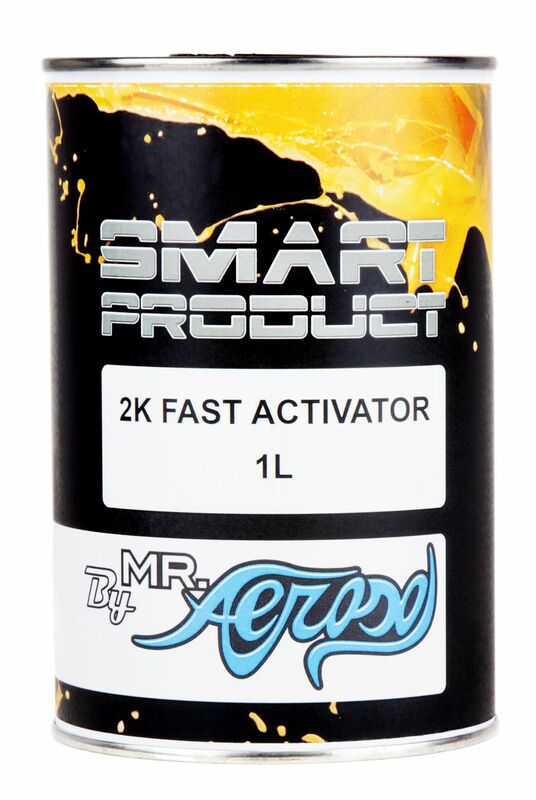 This Fast Activator is designed to be used when fast dry times are needed.